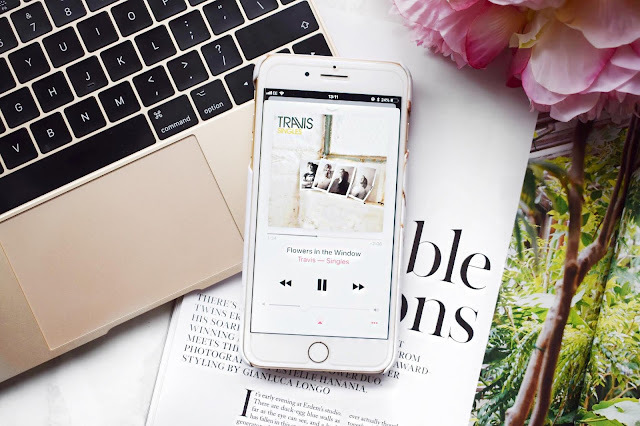 For today’s blog post, I thought that I would do something a little different and tell you guys about some of my favourite songs that I have been loving listening to. I feel like over the past couple of months, I have been stuck in a rut when it comes to music because there hasn’t been anything new released in such a long time that I actually like. If you have been reading my posts for quite a while, I am sure that you will know that I am not a fan of modern chart music. I should have been born in the era of Elvis and The Beatles, not bloody Drake and Cardi B. On a night out with my friends, you will often find me in the corner of the bar, downing drinks and praying that the music would stop. Make sure to leave me a comment down below and share with me some of the songs that you have on your playlist at the moment and I will have to check them out for myself! Lovely list, I found some new ones that I haven't heard before, will check them out asap!! I love all of them so much! Love this little playlist. Great post! They are just lovely uplifting songs! I actually have NONE of these in my iTunes and have been getting pretty bored of my music lately so will definitely be downloading a few. Thanks for the inspiration! You have to check some of them out sweetie! Refreshing your playlist every week is such a good idea! Sometimes I simply don't listen to music because I am bored of the same old mainstream hits. I think I should also set some time aside to curate a new playlist every once in a while. Me too, I really struggle to listen to chart music! They are just lovely mellow songs! I love Travis - Flowers in the window, it's such a chilled out relaxing song! It is such a beautiful song! I feel like I am very much stuck in the same time frame when it comes to my music taste! I have always loved older songs, but Guardians Of The Galaxy is where I fell in love with most of them all over again!